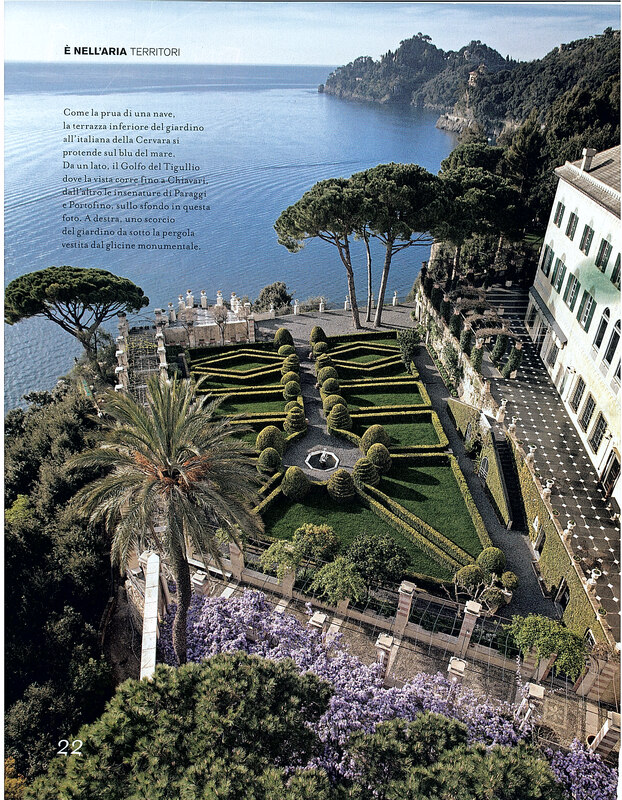 High on the bluffs above the sea between Portofino and Santa Margherita is a massive villa surrounded by Corinthian pillars and expansive gardens called Cervara. 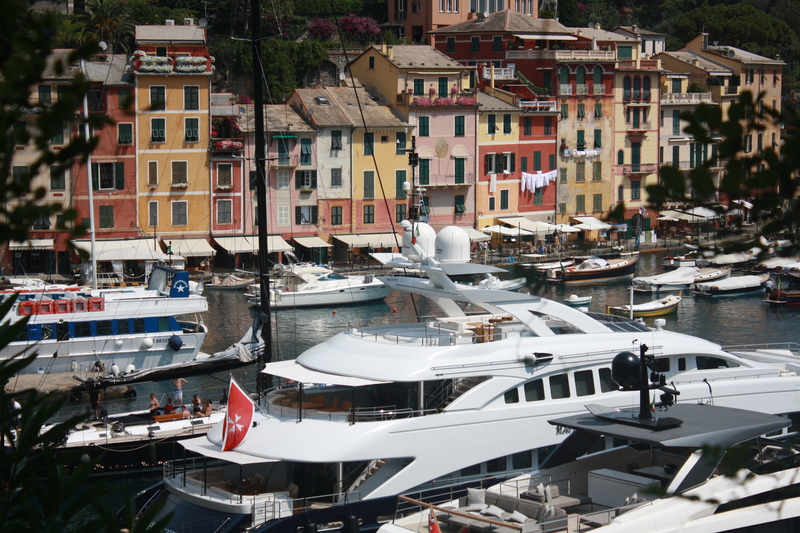 If you’ve traveled between Santa Margherita and Portofino by boat you’ve likely photographed the beautiful building and surrounding grounds. 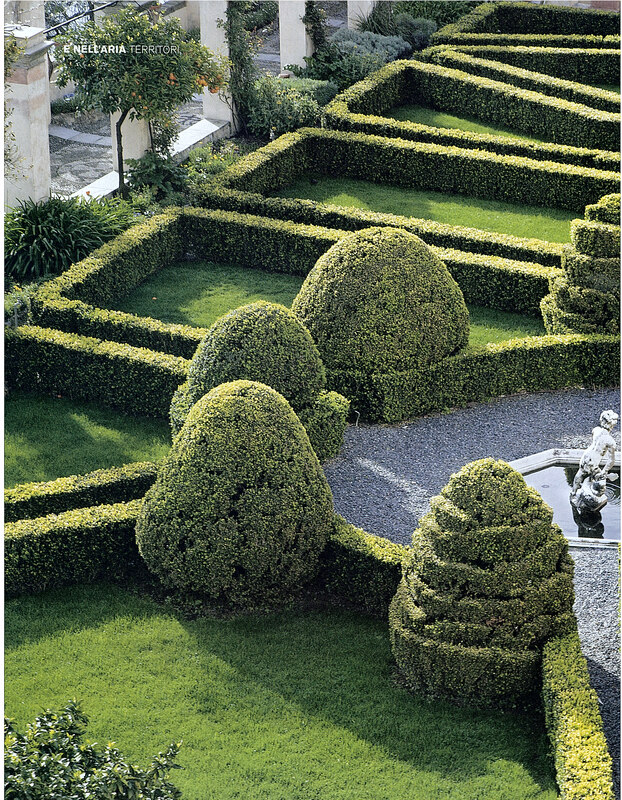 Cervara is a beautiful, huge, and intricate villa with whitewashed walls, stone sculpture topped fences surrounding hedgerow mazes sitting on top of cliffs above the sea. It’s similar in scale to Berlusconi’s castle on the following hillside or the Malta castle just past Santa Margherita. 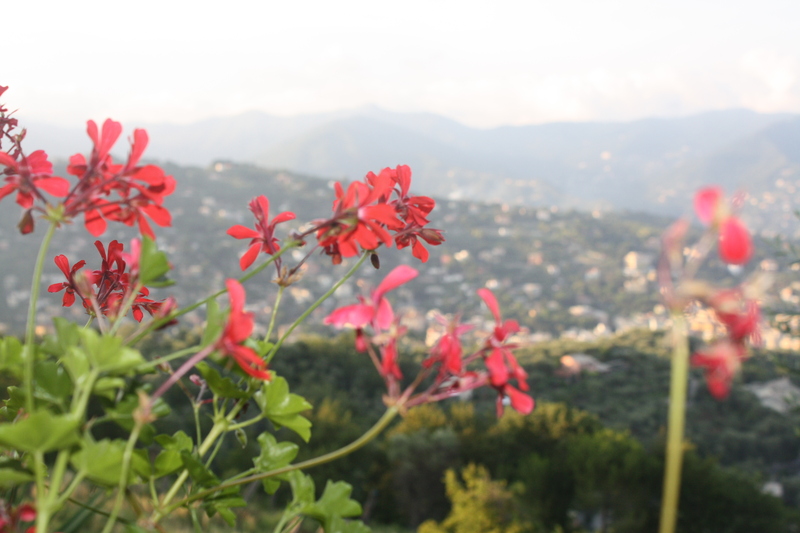 What differentiates Cervara from those other villas is not just the beauty of the gardens but the fact that Cervara is open for public visitation. As in, yes you can go there!! All you need to do is plan ahead. You can make a reservation on Cervara’s website or by emailing them. 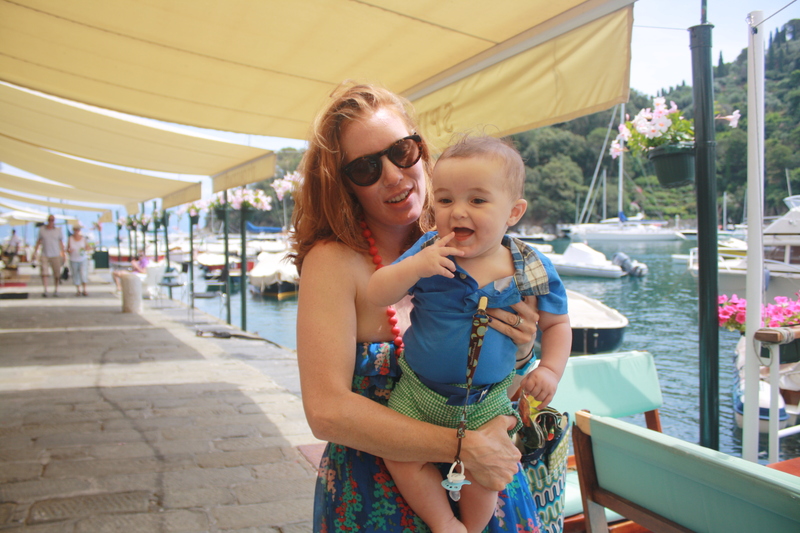 I had passed it several times already during my week in Santa Margherita and Portofino when I stumbled across an article about Cervara in Marie Claire Maison. I couldn’t believe my eyes – the article said the villa was open for public tours! 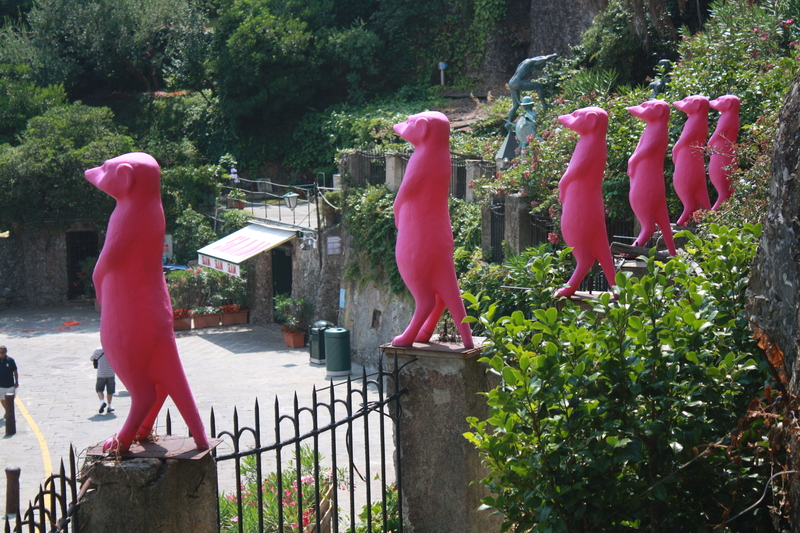 Well, this is on my list for must-see’s on my next Liguria vacation. 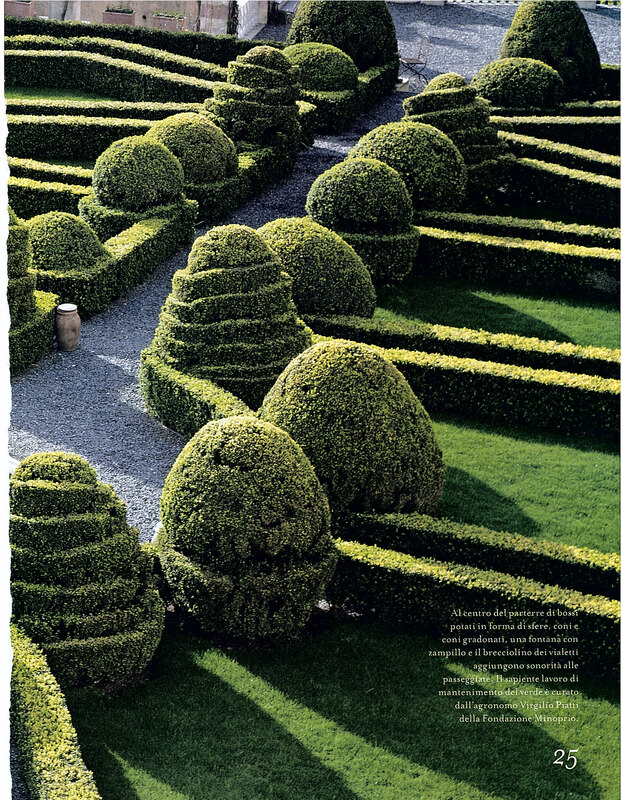 I plan to go there, walk through the garden maze whilst wearing a long sundress, wide-brimmed hat, and big round glasses. Then after the maze, I’ll lean against a tree with my feet in the grass and fan my face. I picture a handsome old butler then walking across the grass lawn to deliver me a bellini. As I take the bellini, we have a few laughs, and then he walks away and returns with a pretty fresh bud in a small vase to brighten up my little bellini picnic even more. Aagh, a girl can daydream . . . Photos by Dario Fusaro as published in Marie Claire Maison. 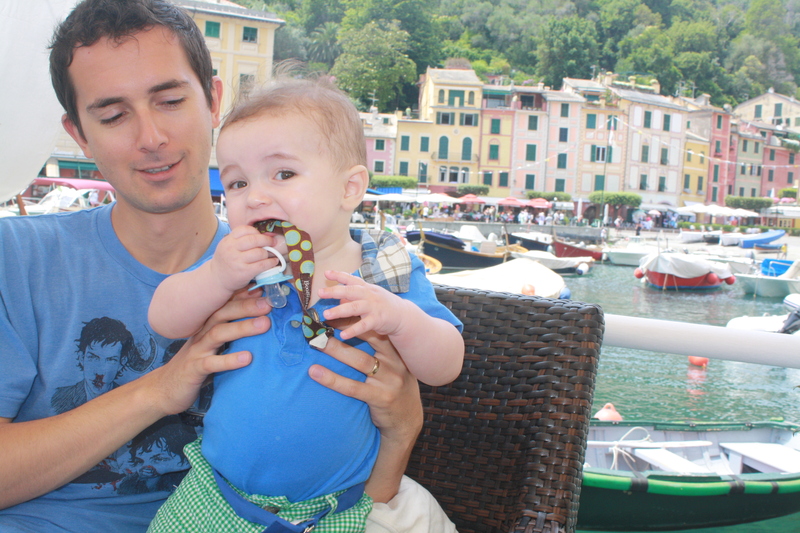 ← Lake Garda, how I love thee!